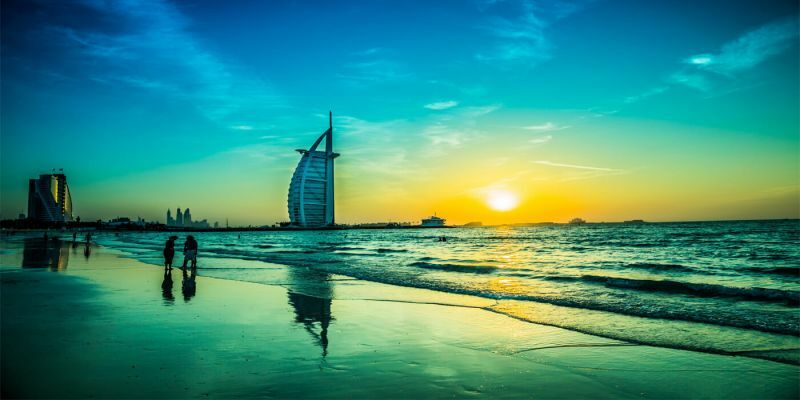 In order to travel to Dubai or any other emirate of the United Arab Emirates, you need to be more informed about how to get your Visa to Dubai. - From which country do you want to get a Visa to Dubai? Citizens from the following countries do not need a visa to travel to Dubai or any of the other Emirates of UAE: Bahrain, Kuwait, Oman, Qatar and Saudi Arabia. Citizens of countries on the following list can obtain a free, 30 day visit visa at immigration upon arrival with no prior arrangements: Australia, Andorra, Austria, Brunei, Belgium, Denmark, Finland, France, Germany, Greece, Hong Kong, Iceland, Ireland, Italy, Japan, Liechtenstein, Luxembourg, Malaysia, Monaco, Netherlands, New Zealand, Norway, Portugal, San Marino, Singapore, South Korea, Spain, Sweden, Switzerland, United Kingdom, United States of America, The Vatican. That visa can be extended for an additional 30 days for a fee. -Travelers from other countries must arrange for a visa before they travel and will be required to have a sponsor for their visa application. -Visitors to Dubai and the United Arab Emirates are required to have a passport valid for at least 6 months from their arrival date. Other visa requirements may change and vary from country to country. 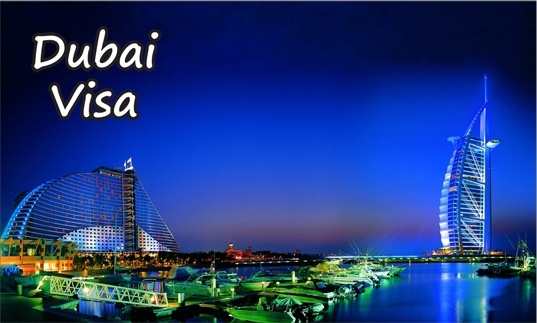 for More information, please send us your Question Here or you can choose your Trip to Dubai and Check our offers !